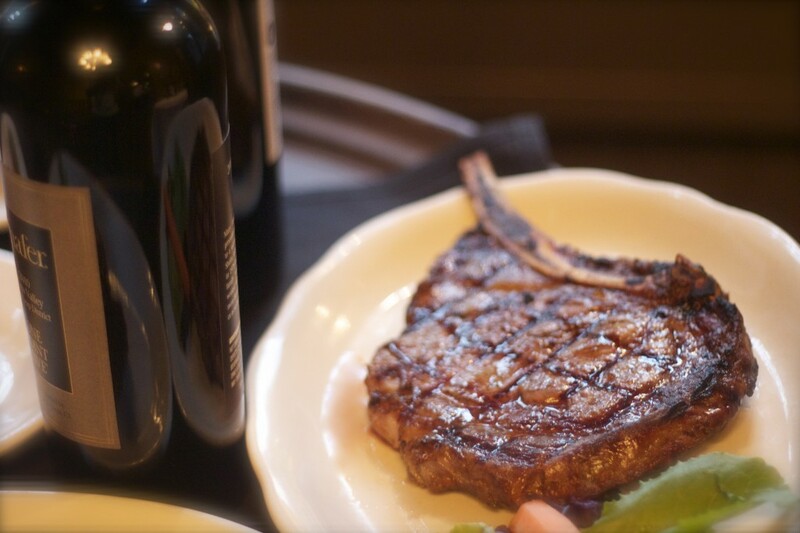 Omaha Prime is proud to be one of the few restaurants in the nation to serve only the finest USDA Prime steaks and chops. 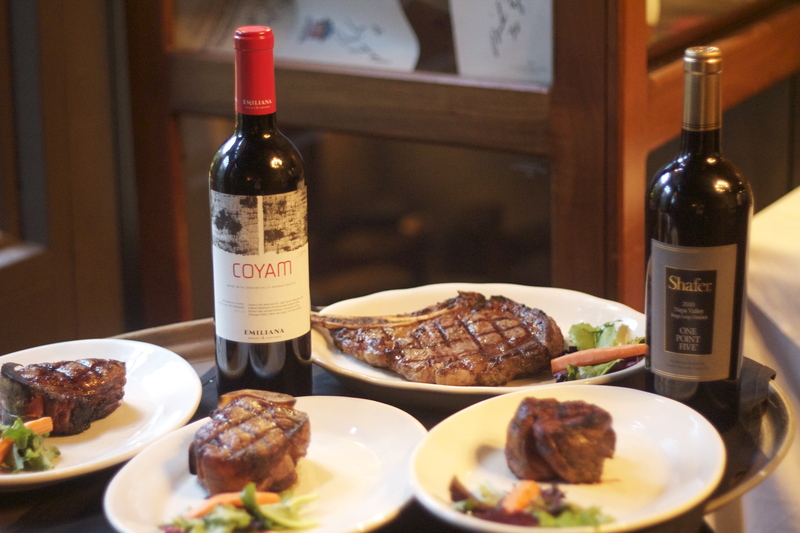 Each Prime steak and chop is hand-selected for quality, marbling, and flavor. 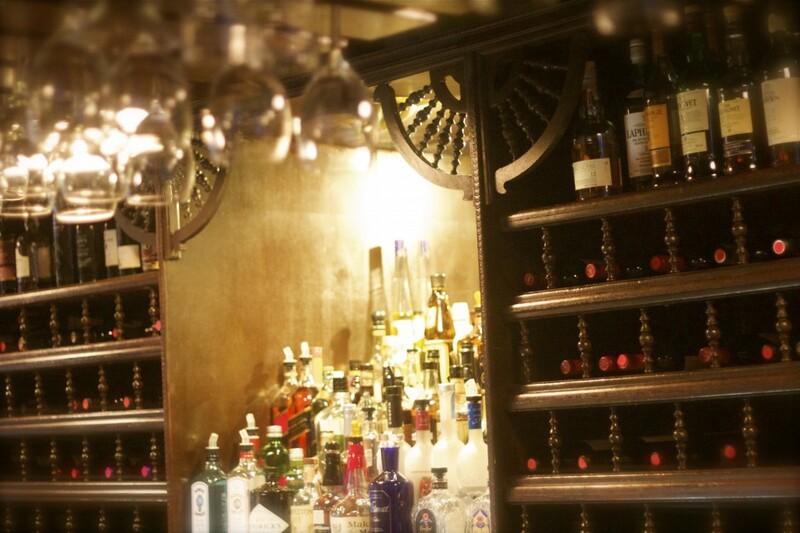 Our expansive wine list offers unparalleled selection, featuring some of the rarest wines, sparkling wines, and champagnes from around the world. 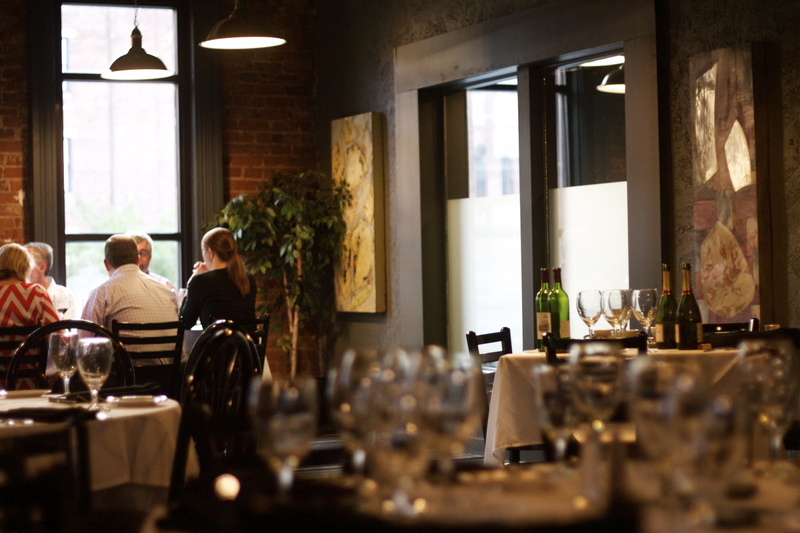 The selections on our wine list come from storied vineyards and wineries in Napa Valley, Bordeaux, Oregon, and South Africa. 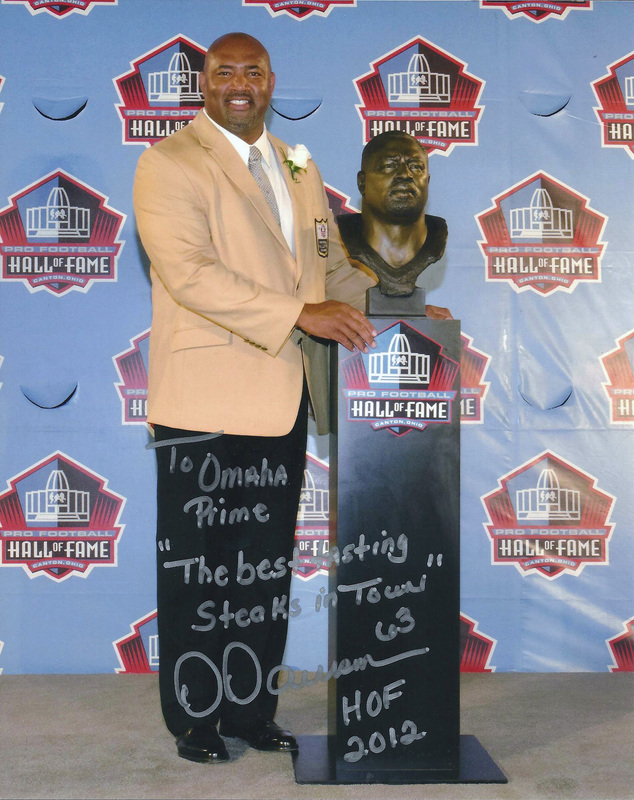 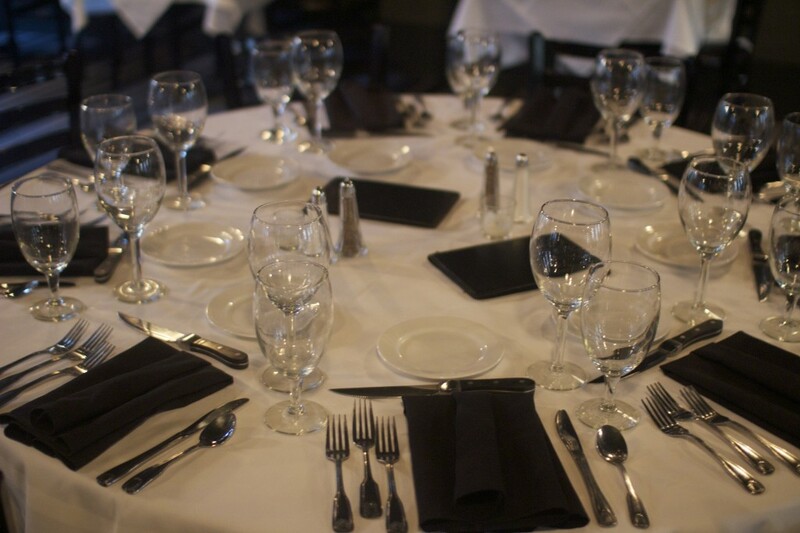 Omaha Prime is a Gold Sponsor of the Dave Rimington Trophy Dinner on January 11th, 2014 to benefit the Cystic Fibrosis Foundation. 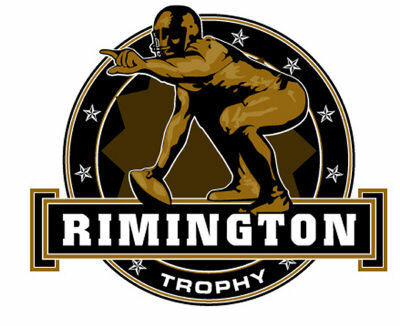 Learn more about Cystic Fibrosis from the Rimington Trophy website.